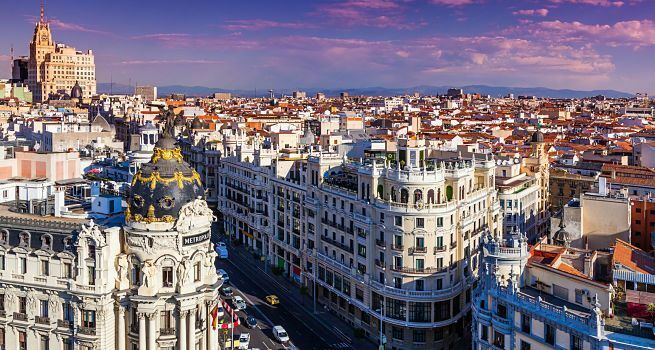 You’ll find the top viewpoints in Madrid! 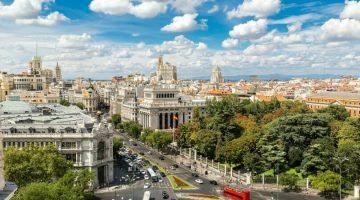 If you looking for the best views of Madrid, you’ll love this post with epic scenes of the Madrid skyline. Traveling to Barcelona? 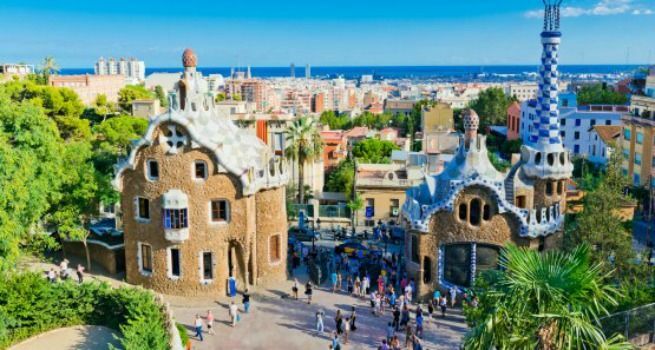 On this city guide you have 5 essential Things to Do in Barcelona that will make your trip unforgettable. Traveling to Madrid? It's not expensive as you might think! 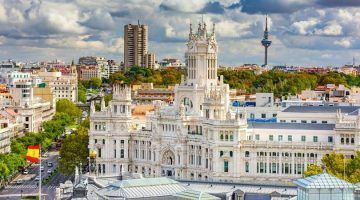 Discover these 8 Things to Do in Madrid for Free and enjoy your visit. 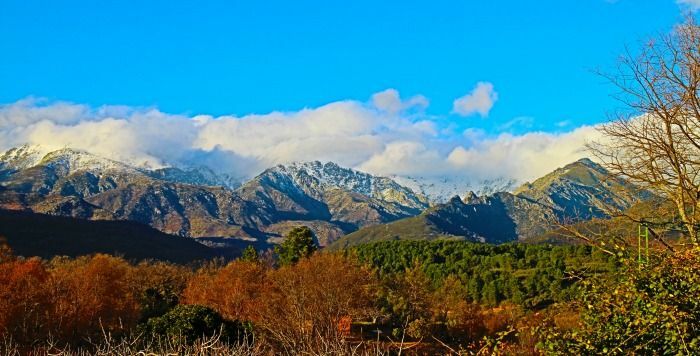 Do you know the Sierra of Gredos? Do not miss these proposals to a unique getaway full of nature and history.